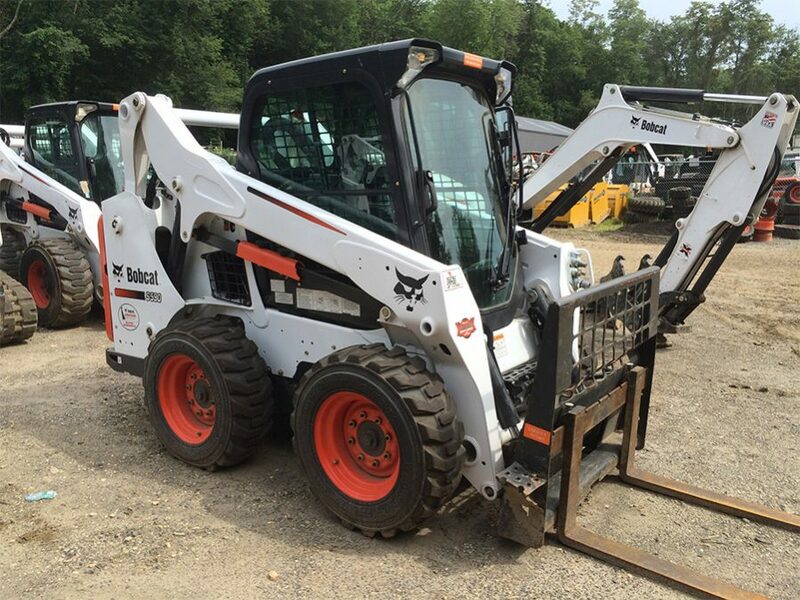 Equipped with A71 Option Package, Selectable Joystick Controls (SJC) and Radio. 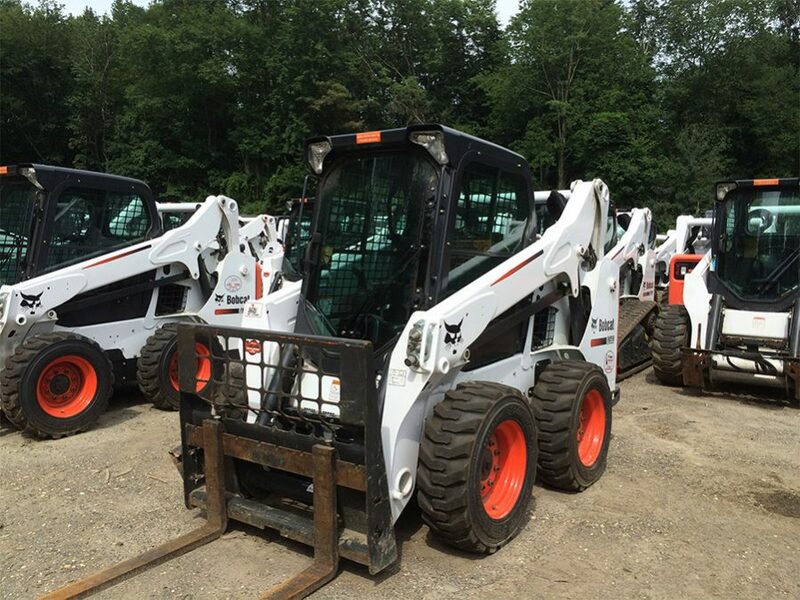 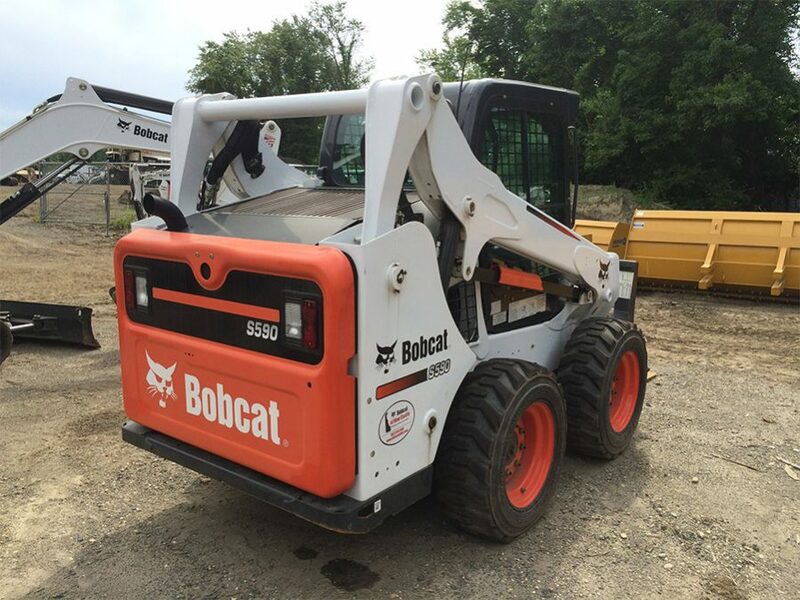 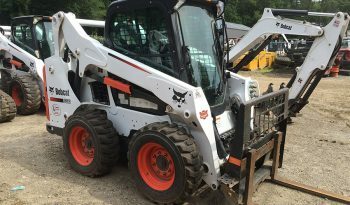 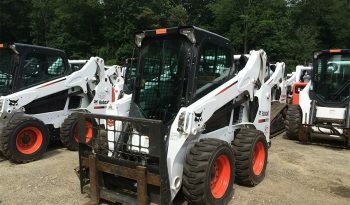 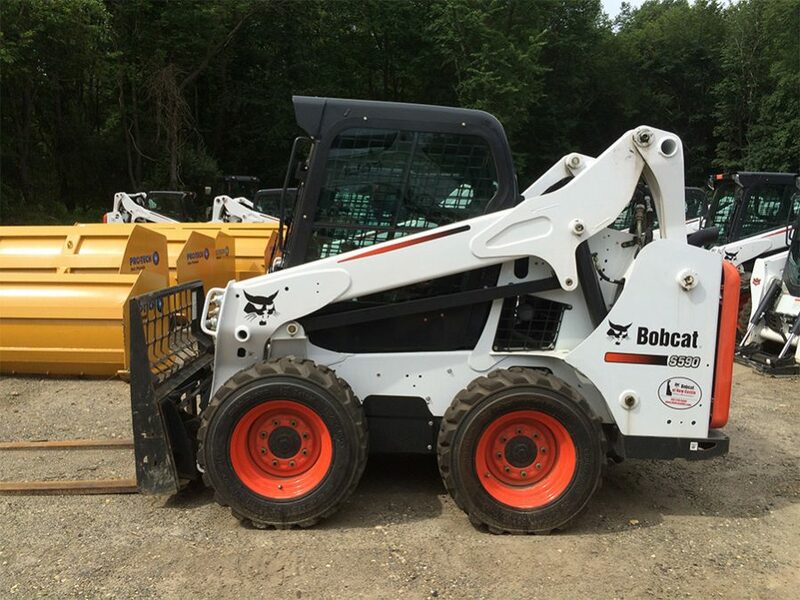 More horsepower, excellent vertical reach and greater all-around performance makes the Bobcat® S590 skid-steer loader a great choice for a wide-variety of jobs. 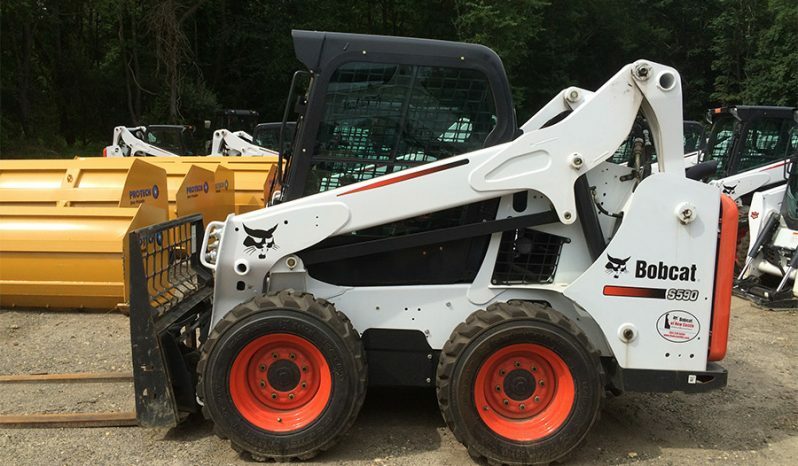 With 66 horsepower and remarkable 2,100 pounds ROC, this loader has lots of power relative to it’s size. 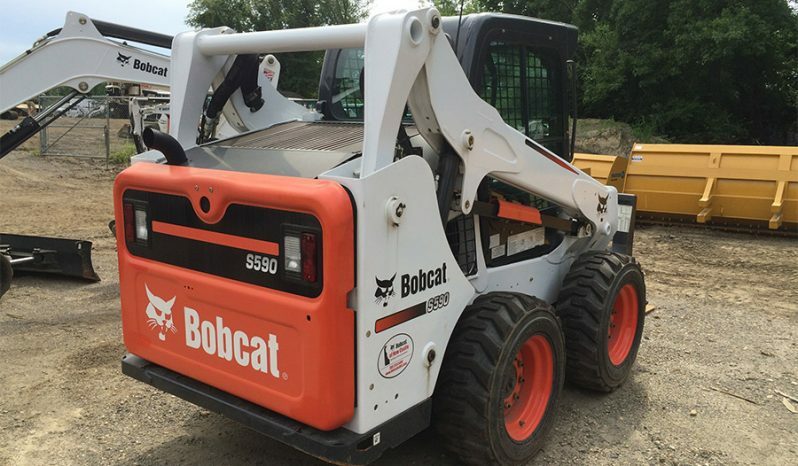 It also includes better flotation with larger tires. Max Load Full Height 32.6 in.